My photo gallery Sights of Roatan is now available online for fine art prints. The gallery consists of various Roatan sights; beaches, sunsets, lizards, hummingbirds, palm trees, villages, and much more. You can now easily order high quality framed prints online, and have them shipped anywhere in the US or Canada. You can now get quality lab prints developed, mounted, and framed in your choice of a variety of frames. Or try the new canvas gallery wrap. The image is printed on canvas, then wrapped around a wooden frame. This unique style wraps the image around the frame creating a 3 dimensional textured wall hanging that looks great from all angles. Weather it is in your home, office, or as a gift to family and friends, you can always have that perfect view that brings back memories of Roatan. 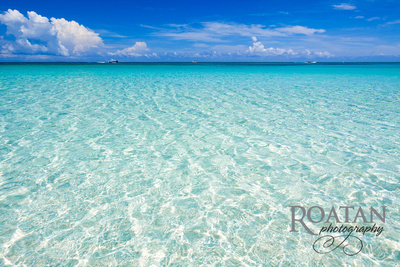 Sights of Roatan is part of my online print fulfilment service through Roatan Photography Prints. Expect to see more galleries as they become available. To receive your prints directly on the island of Roatan, please contact me for ordering details.